Back to Basics Too (part 2)! 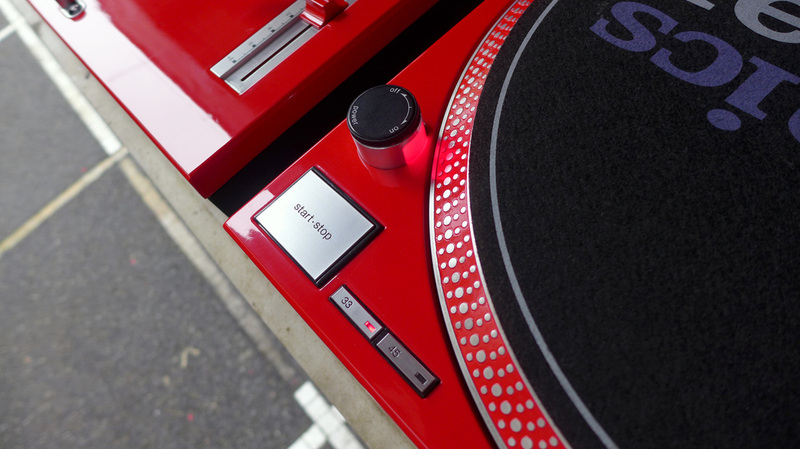 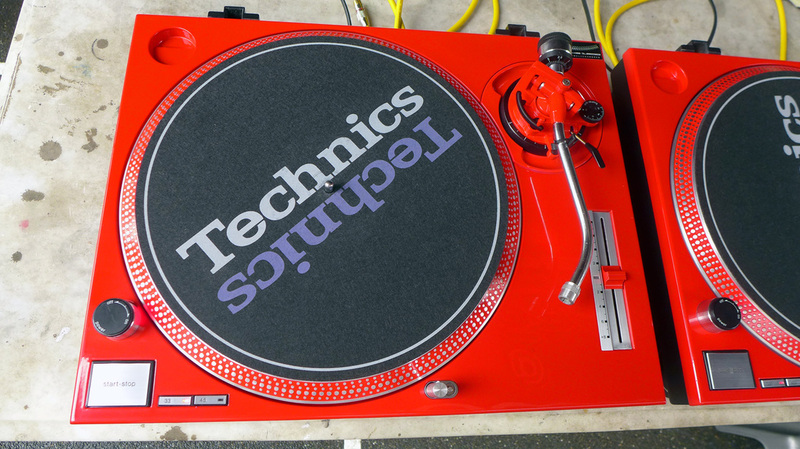 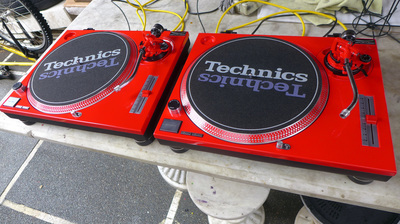 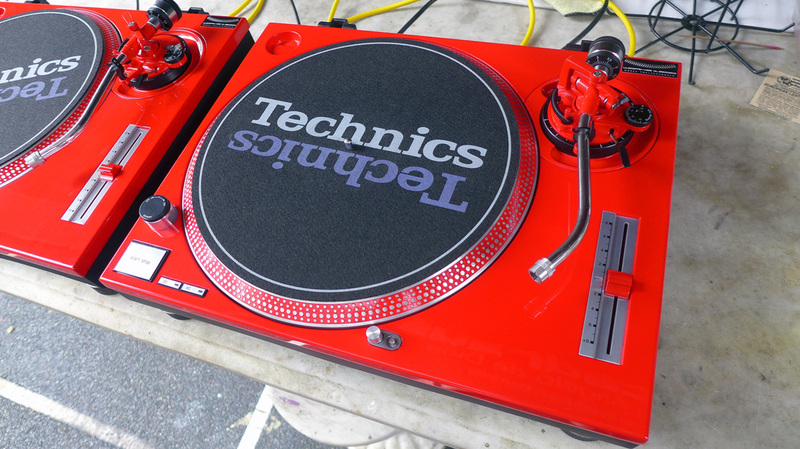 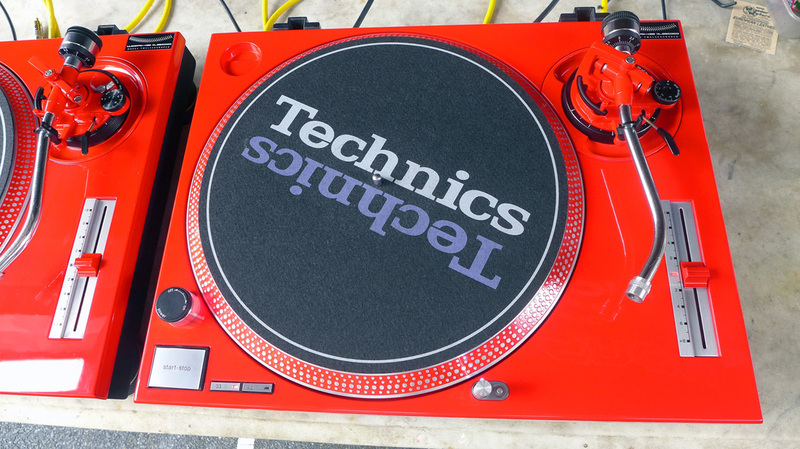 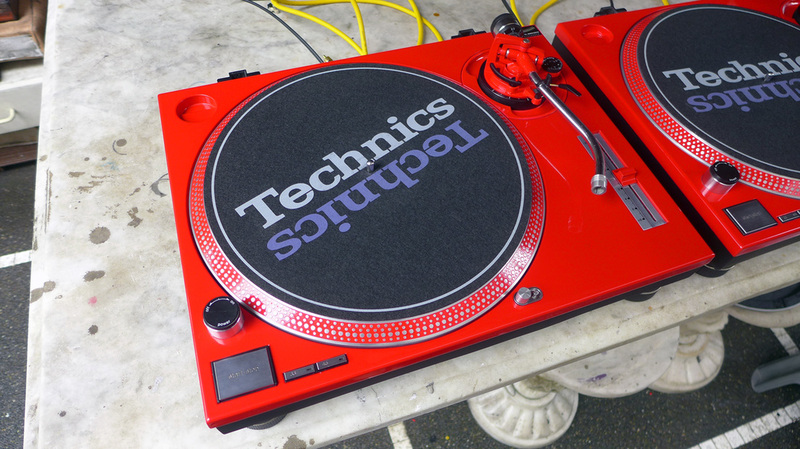 This is actually the first pair of 1200s that I painted in fire red which is very close to Ferrari's signature color. 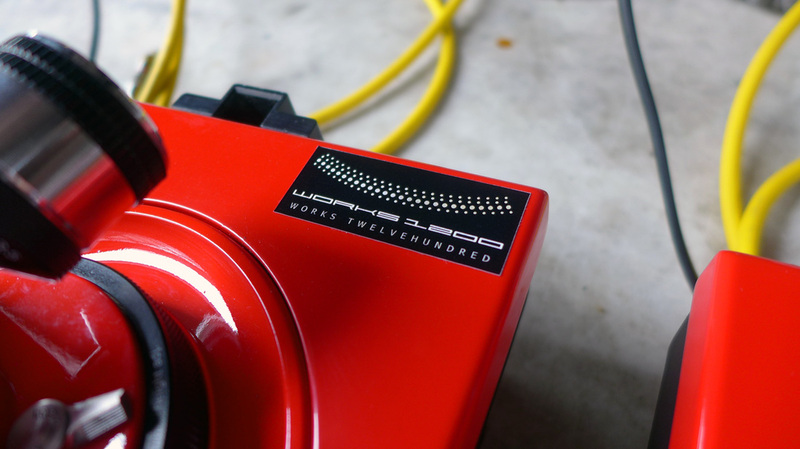 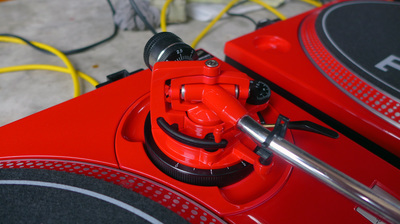 Usual Works1200 finished with automotive polyurethane paint on the main diecast frame, tonearms sections and platter. 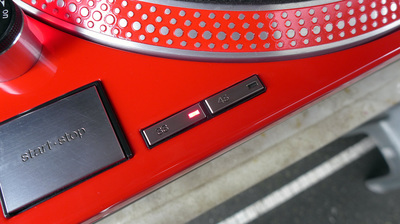 All LEDs replaced with new red ones except for the converted pop-up lamps which were fitted with super bright white. 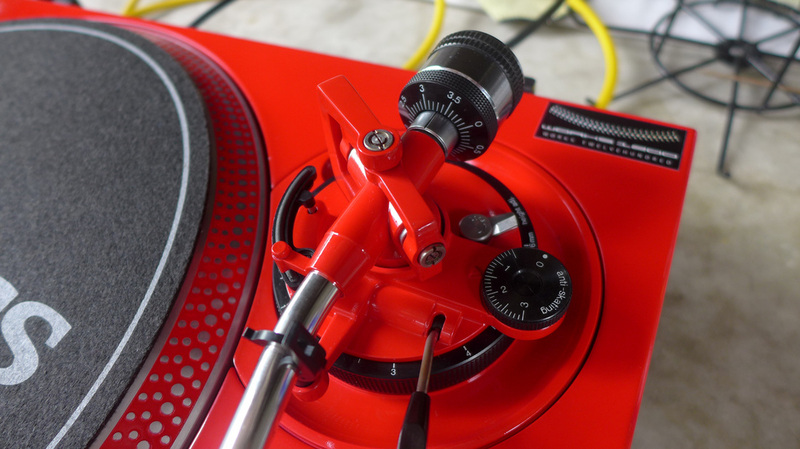 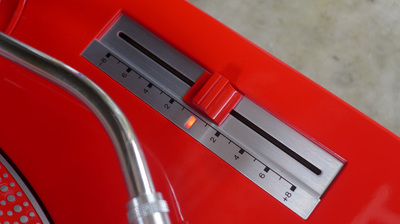 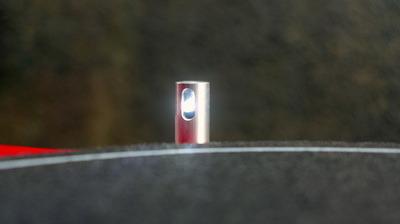 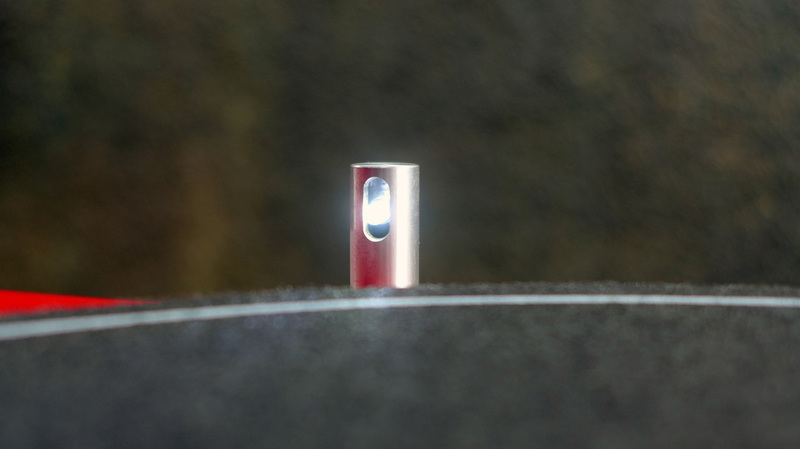 New silver aluminum pitch decals applied, tonearms calibrated as well as pitch controls. RCA cables and connectors replaced. Motor spindle lubricated and tonearm pivot bearing as well.